Clariant, leader in specialty chemicals, will unveil an intense red and a sunshine yellow non-staining Sanolin Lave Liquid dye at SEPAWA 2018 to support the trend for emotive colours and fragrance/colour matching in fabric softeners and acidic cleaners. SEPAWA 2018 is to be held in Berlin during October 10-12. The two dyes are stable in acidic formulations. Sanolin Lave Red A Liquid and Sanolin Lave Yellow S Liquid polymeric colourants are specifically stable in acidic formulations such as liquid softeners and cleaners for bathroom surfaces, fixtures and toilet applications. With industry reports projecting global growth in fabric softeners and in household cleaner markets over the next five years, Clariant's new dyes offer a fresh option for brands to differentiate their products, respond to consumer preferences, and drive growth. 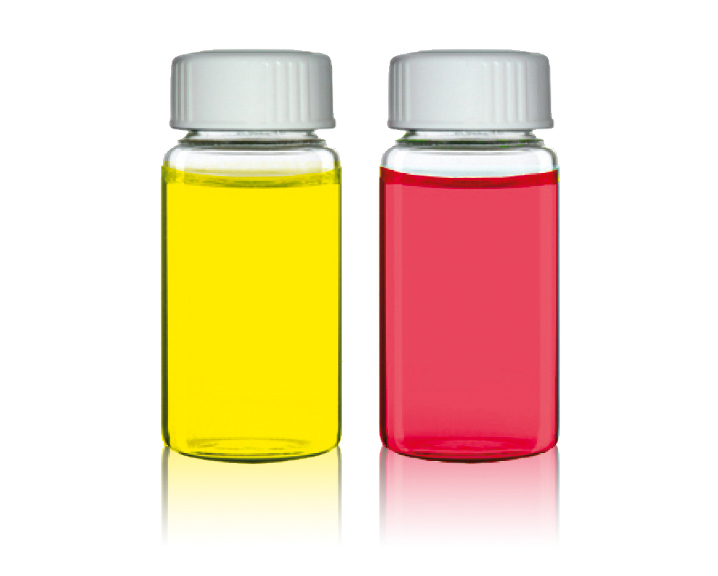 The attractive red and sunny yellow dyes are the latest additions to Clariant's ever-evolving range of brilliant Sanolin Lave Liquid colourants. The dyes are highly-valued for their high tinting strength, outstanding transparency and luminosity, and easy rinseability from skin, fabrics and surfaces. All colourants in the range are suitable for the formulation of ecolabel-certifiable, for example EU Ecolabel or Nordic Swan, cleaners and softeners. Angela Lachmann, global key account and marketing manager Consumer Care, Business Unit Pigments at Clariant comments: "To attract today's consumers, home care brands are focused on turning laundry and cleaning chores into convenient, enjoyable experiences. As part of this, they are appealing to the senses. Colour is recognised for its emotional associations and the matching fragrance completes the sensual impression given to the product formulations. A citrus yellow scent/colour combination builds on the impression of freshness, while the link between red and power can visualise the bacteria-killing properties of the formulation. The new additions to our portfolio help formulators of fabric softeners and acidic cleaners to easily achieve such connotations."